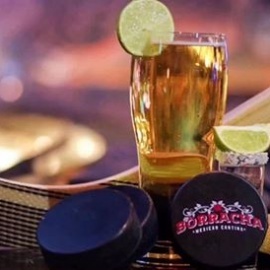 The dead come to life at Borracha. With decorative and festival skulls watching over guests, Borracha, located in Green Valley Ranch, is as dangerous as you want it to be. 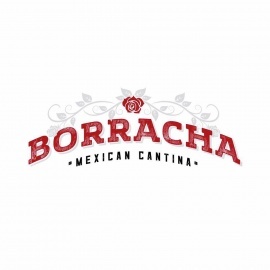 With a nod toward the famed Day of the Dead, the Borracha offers Mexican-inspired dishes and features a drink menu with an abundance of cervezas, tequila and specialty cocktails to take the edge off. The menu is as seductive as the surroundings, featuring sharable plates, inventive burritos and entrees that would make any skeleton want come back to life. Made-from- scratch tortillas and addictive tacos featuring rotisserie chicken, slow-cooked short ribs and fresh Baja fish gives your palate and explosion of flavor. A hand-painted floor and wraparound mural brings life to the intimate lounge and brings a festive vibe to the celebratory space.